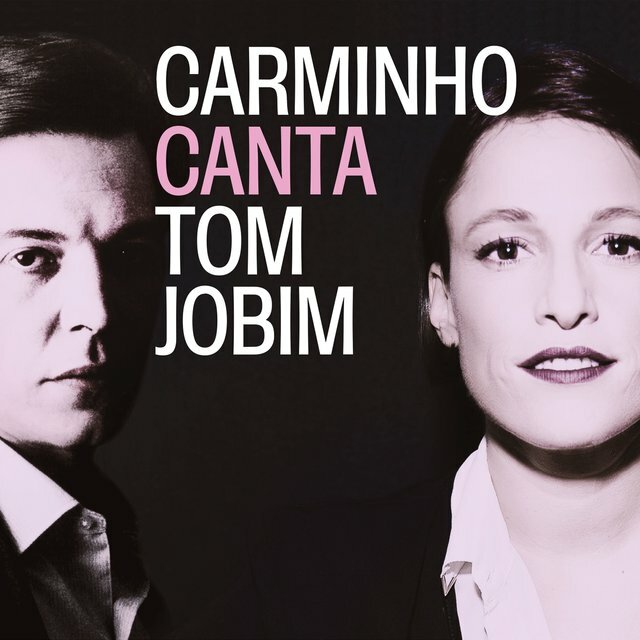 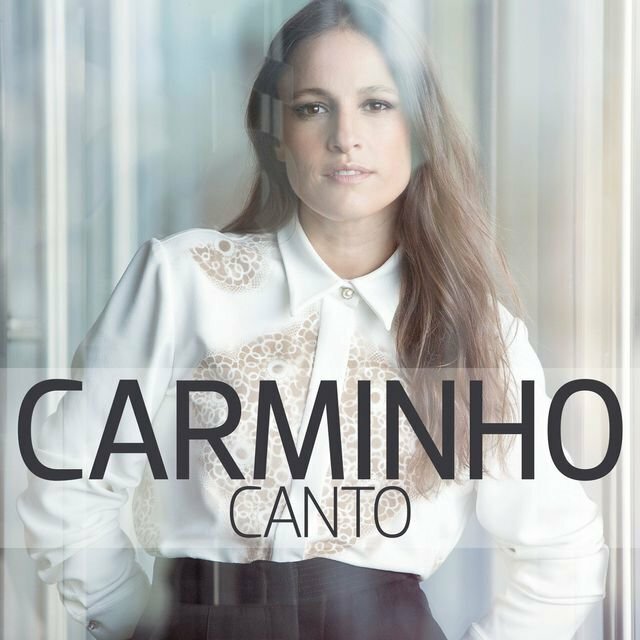 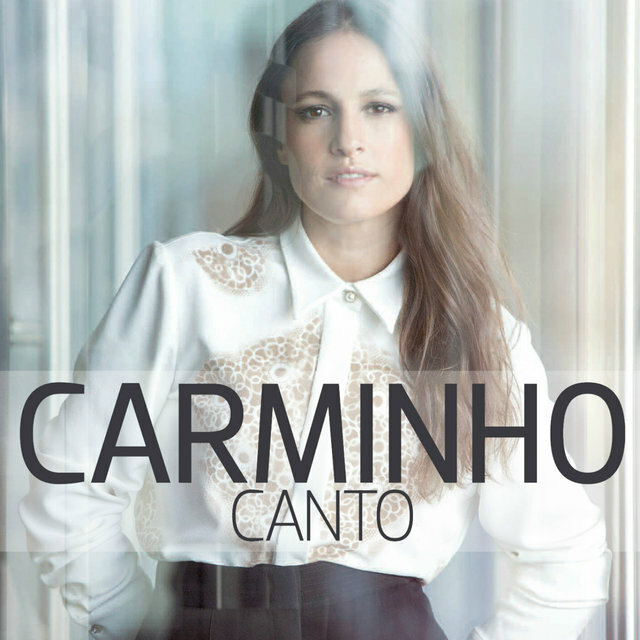 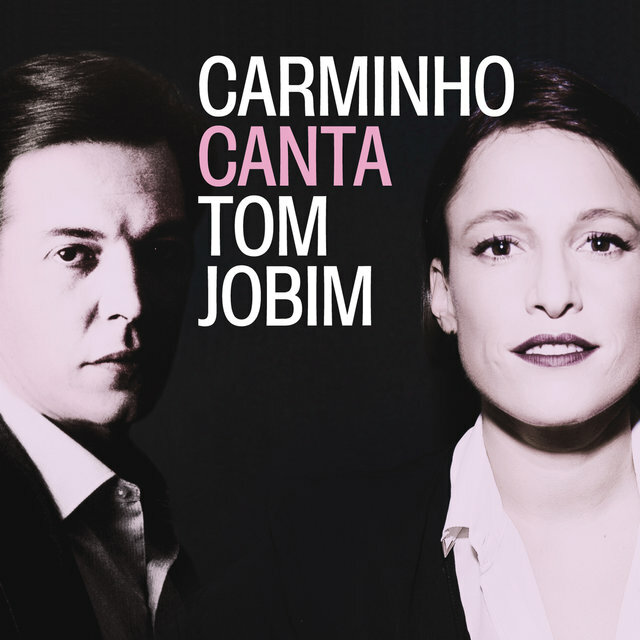 Carminho is a Portuguese fado and popular singer. 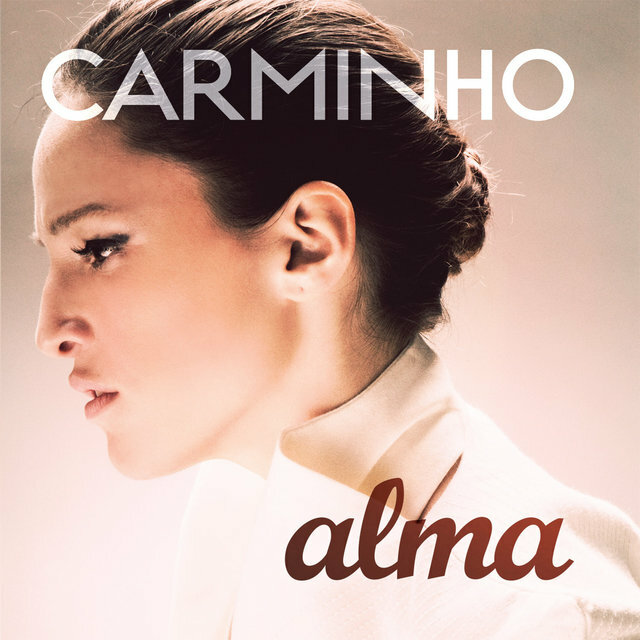 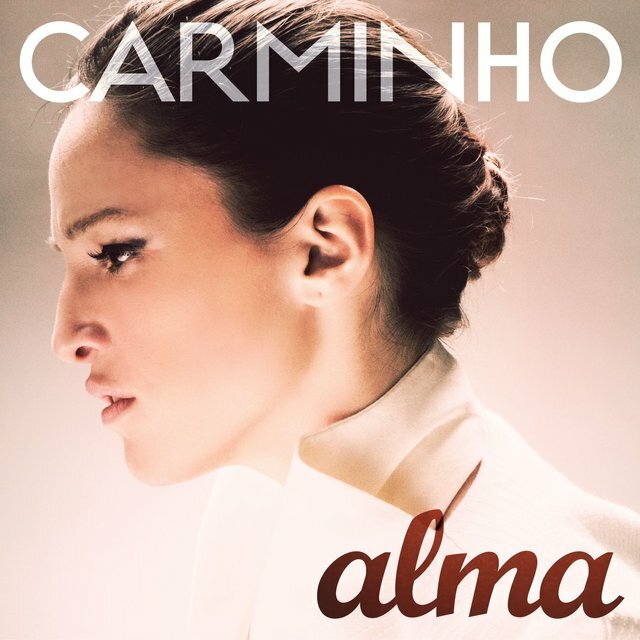 Born Carmo Rebelo de Andrade and hailing from Lisbon, she is the daughter of renowned fadista Teresa Siqueira. 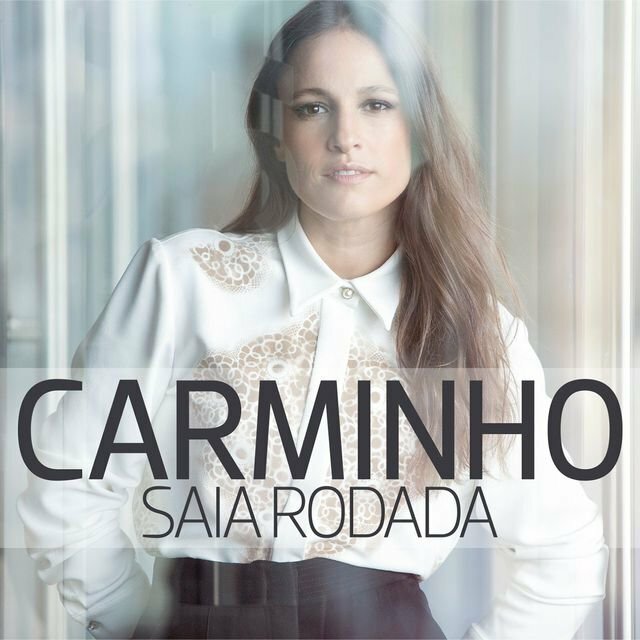 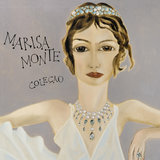 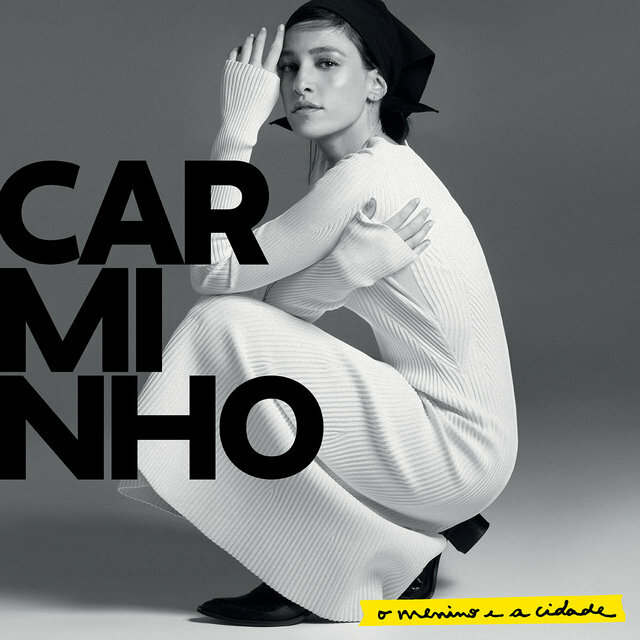 She cites influences who include fado legends Lucília do Carmo, Fernando Maurício, and Amália Rodrigues, as well as pop/rock legends Queen and the Beatles. 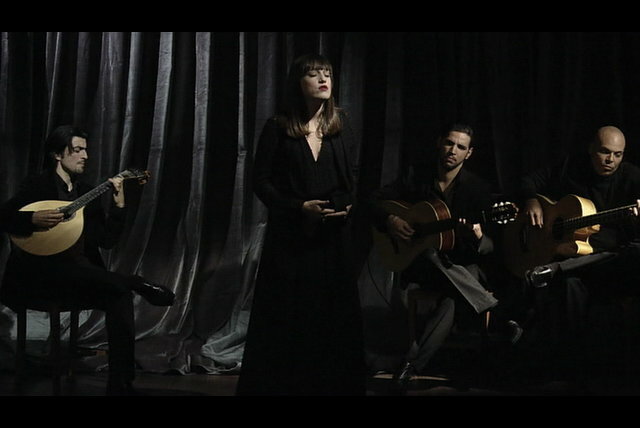 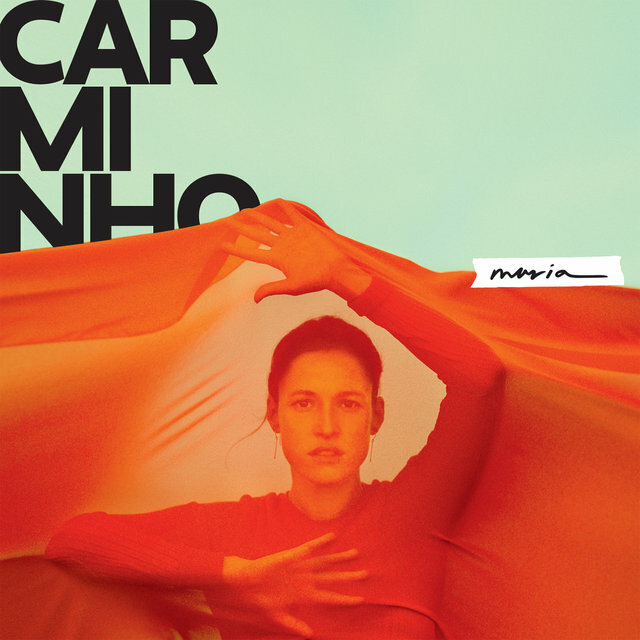 Carminho made her recording debut in 2003 on Saudades do Fado: Tertúlia de Fado Tradicional, a collaborative album produced by guitarist Luís Penedo on which she is featured as a vocalist. 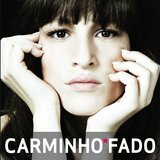 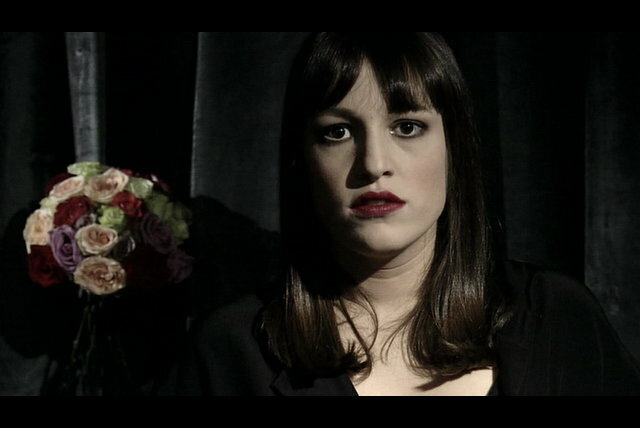 Critically acclaimed, she won the Prémio Amália Revelação award in 2005 and was later featured prominently in the Carlos Saura film Fados (2007).